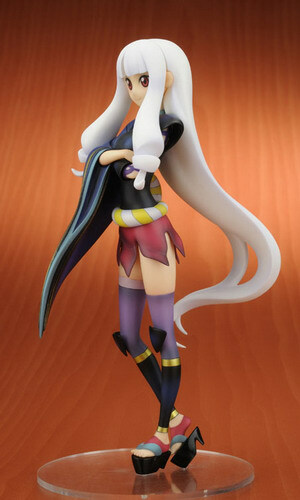 April 18th, 2013 By: GGT Category: 2013/06 release, Figure News. 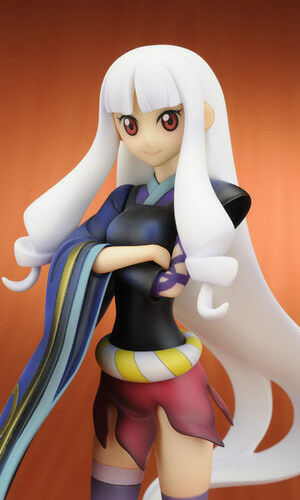 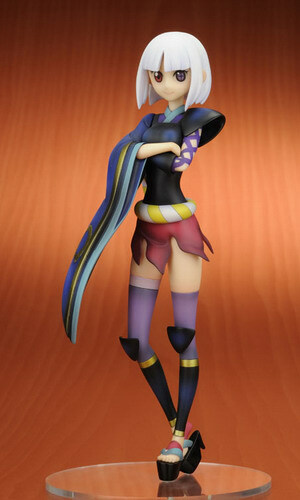 quesQ is going to re-release the strategist Togame ( 奇策士とがめ ) 1/8 PVC figure from the light novel/anime “Katanagatari” ( 刀語 ). 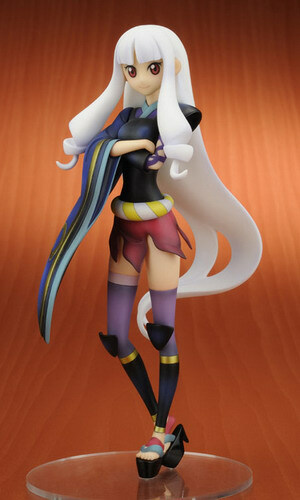 Will be re-released in June 2013. 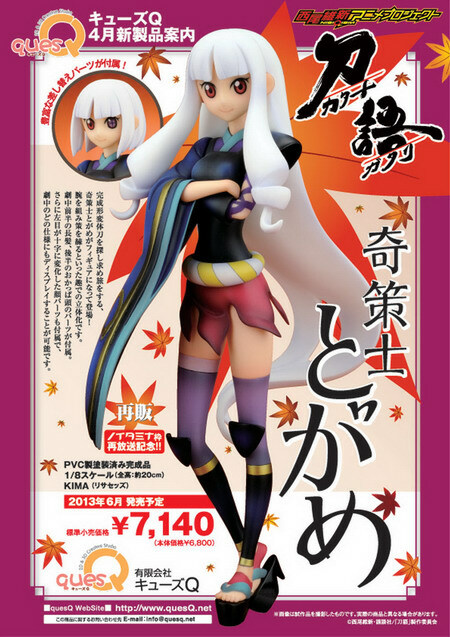 Around 200mm tall, 6,800 yen. 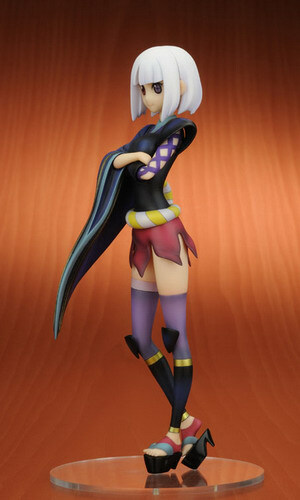 。･ﾟ･(つд`ﾟ)･ﾟ･＜ Togame!!!! 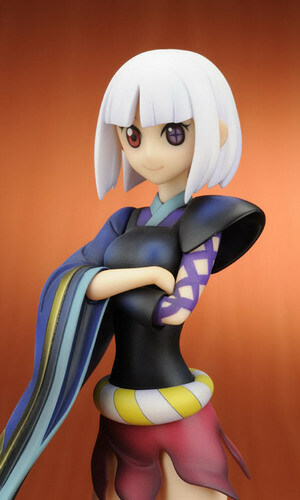 The Katanagatari store is soooo good but the endning is kinda sad. 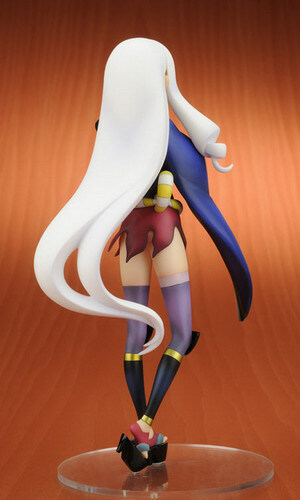 Kisakushi “Togame” is here as a figure! 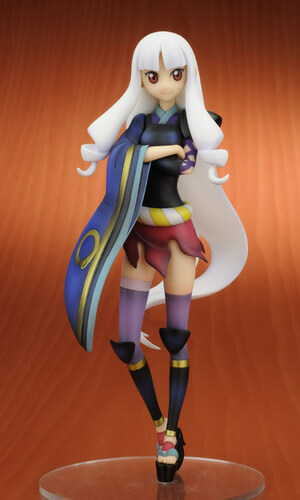 She comes with compatible head parts of long haired version and short haired version. 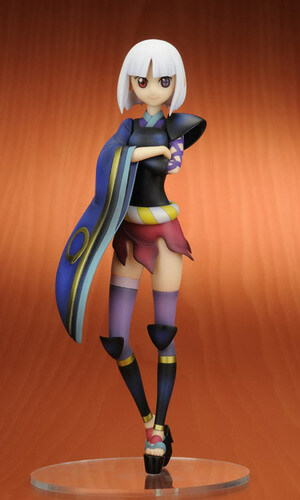 Also, a face part with her left eye turned into cross is also included in the set for more various enjoyment.